For years Google was online pureplay, no ads or offline comms other than PR and buzz and it worked well. But you can’t be sufficiently targeted reach through PR alone, so it’s been interesting to see how Google has been using direct mail/inserts for a while to promote its Adwords offering to business and more recently TV, outdoor ads for it’s Chrome browser. 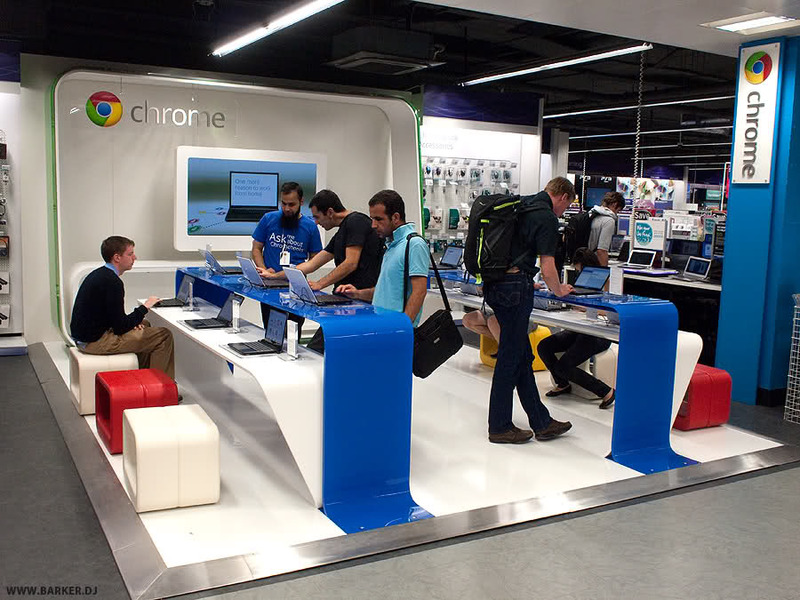 The next step is a physical store and we can see this trial – Chromezone is now in place in London to sell Google’s Chromebook. 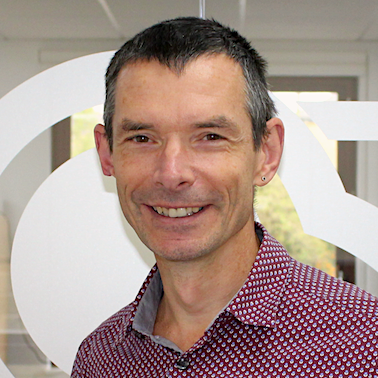 Take a look at Dan Barkers excellent post for more – you can see that visually (but maybe note stylewise) Google are out-Appling Apple! The influence of Steve Jobs who died today will live on for many, many years.